Where in the world did this week go? I am in shock that we are at the end of another week again! 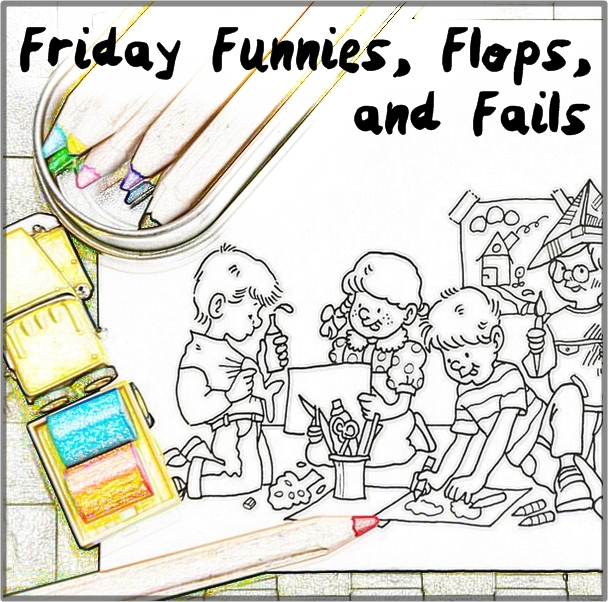 Kirsten from DoodleMom and myself are here and ready to talk about our Funnies, Flops, and Fails for this week! Each week, we like to sit back and think about how the week went. How we made things happen, or how we didn’t. This week, I had a week of trying to get things done with kids who didn’t want to work with me. We started off with a snow storm that wasn’t as crazy as we thought. After getting back on track, we had to deal with normal kid issues. Doesn’t that sound fun! But we ended the week sledding down the hill that Daddy and Moe Man built for us! 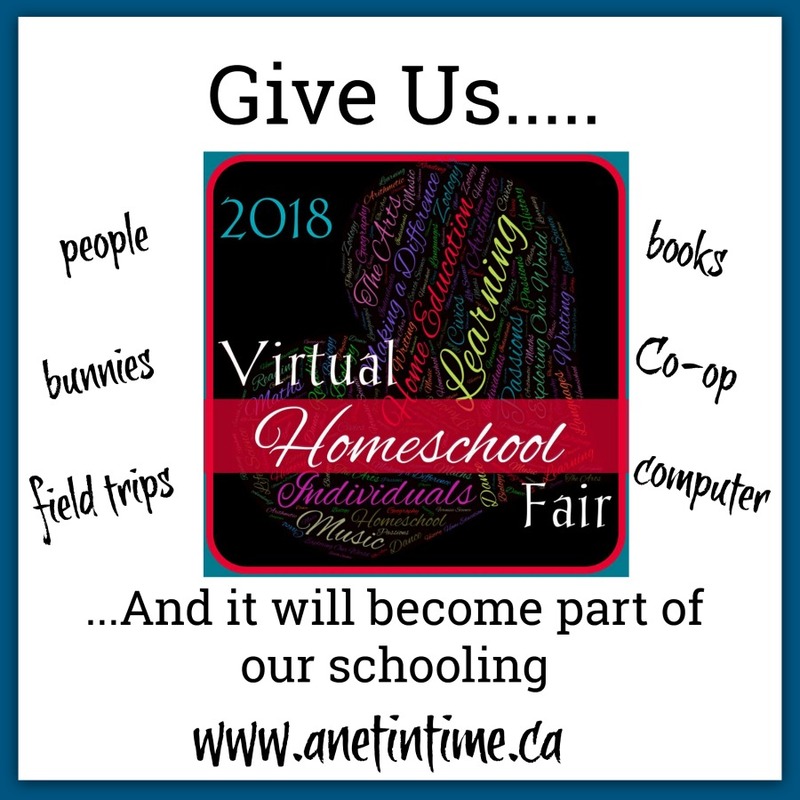 Last week, Annette from A Net in Time had the top viewed post with Give Us… Check it out right here! We would love to hear about your funnies, flops or fails from the week. What happened that you laughed or cried about? Will you link up your end of the week post so that we can help support each other?